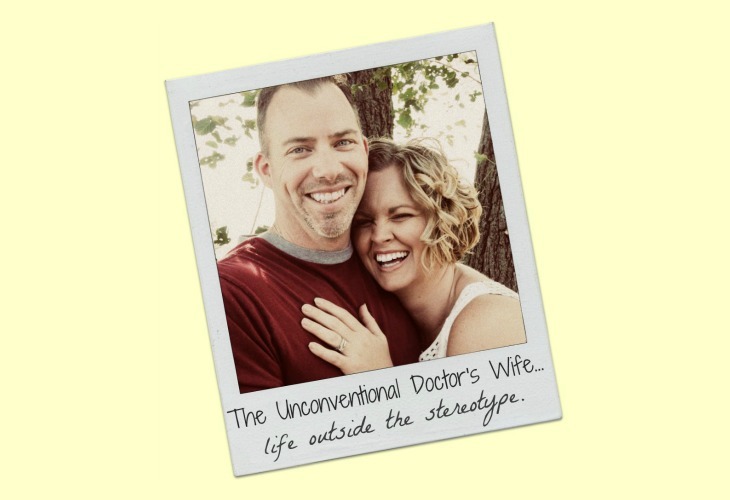 The Unconventional Doctor's Wife: Who Am I And What Have I Done With Myself? 1. went running. In the rain. And enjoyed it. Even though it felt like I had asthma because the elevation is so much higher than Kansas. I did not use the rain as an excuse not to go. Doc even asked me why I wasn't relaxed and the words that fell out of my mouth were, "I think I just need to go for a run." 2. mountain hiked on the Continental Divide at Hoosier Pass. I carried one of my two littlest children off and on, on my shoulders part of the way and I actually enjoyed the adventure. 3. mountain hiked, a second time, this we reached the peak of one of the mountains at Boreas Pass. Again, I carried one of my two smallest children on my shoulders part of the way up. And had fun doing it! P.S. It's really windy at the top of mountains. 4. peed in the woods. 5. ate waaaaaay too much home made butter pecan ice cream to reward myself for 1, 2, and 3. Anyway, as I thought about our last couple of days, all I could think was, "What in the heck happened to me?" I don't even know who I am anymore...but I think the old me is proud. Except that peeing in the woods thing. I'm not proud of that. But there was no. other. option. Colorado is breath taking and feeling strong enough to tackle it is awesome! I am not showing CJ this post....this is his ideal vacation. ha! ha! WAY TO GO! The "new" you is a great one! Neat post! 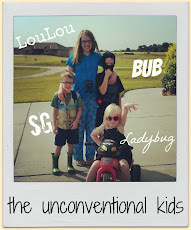 Just wanted to introduce myself because I hate unknown blog stalkers :0) I came across your blog linked from another friend's blog....I have newly moved to a new city and looks like we are in the same one! My man is a 3rd yr med student and being a mama, I struggle daily with the question "Who am I and what have I done with myself? "...so thanks for sharing! DW, Just so you know, your dad and mom love the old you and the new you. You are an incredible woman!